I have a created a new piece of art work. I wanted to make it available to everyone to download for free! This is a high resolution scan of a watercolor painting I created. I taped mine to my refrigerator with washi tape but you could frame it and hang it for everyone to see. Just enter your email in the form below and I will send the link directly to your email. 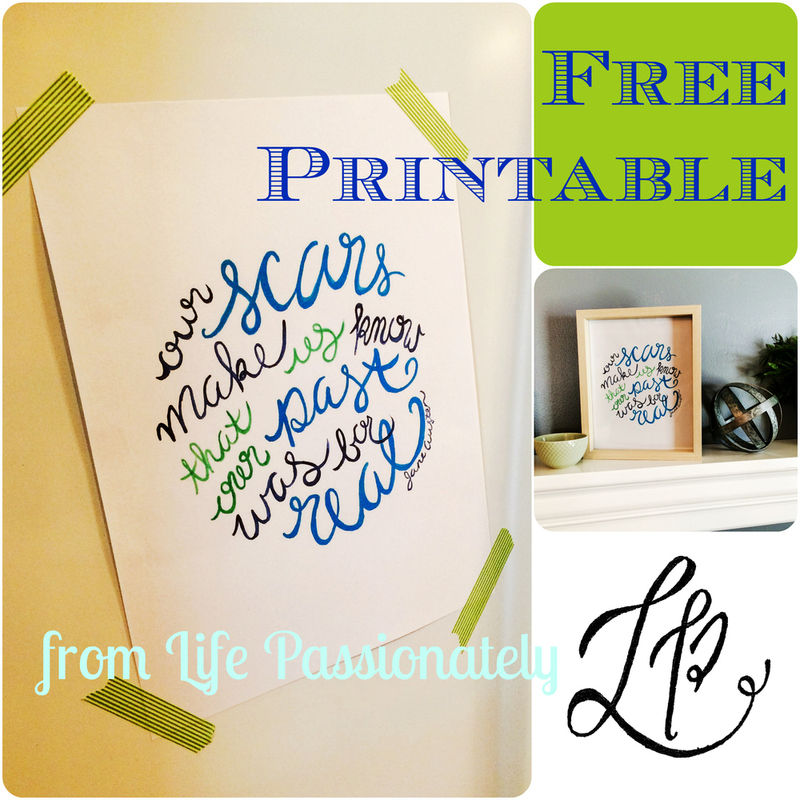 Subscribe to receive your Free Printable!